We looked for the best ALL-IN-ONE device with top equipment (2xUSB, graphic display, dual boot, 2xCI, 2xCardreader ...) at an affordable price and found it with the OptiBox Anakonda Plus HD! 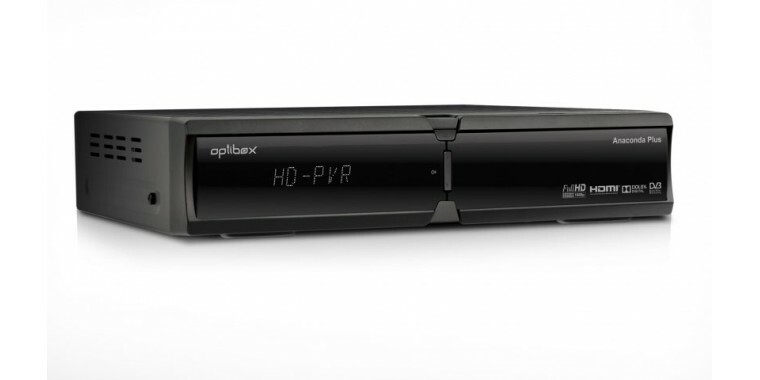 The Optibox Anakonda Plus is a receiver from the Fortis manufacturer series HS-7810a HD PVR and among other things, with Octagon SF 1008G plus SE plus (SF1008G + SE +). Never before has there been so much performance at such a low price. 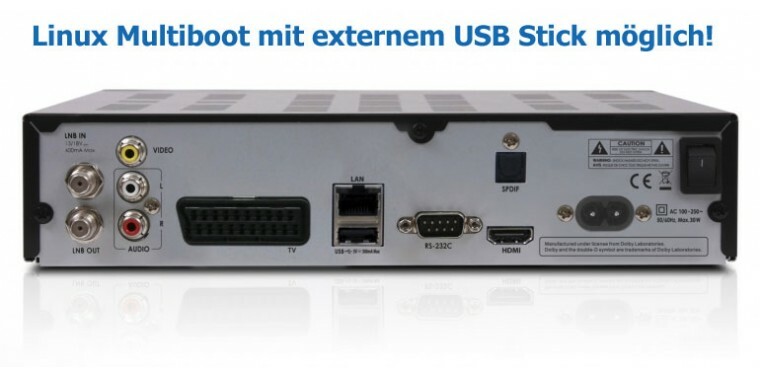 New with Multiboot USB stick for simultaneous use of 2 operating systems! 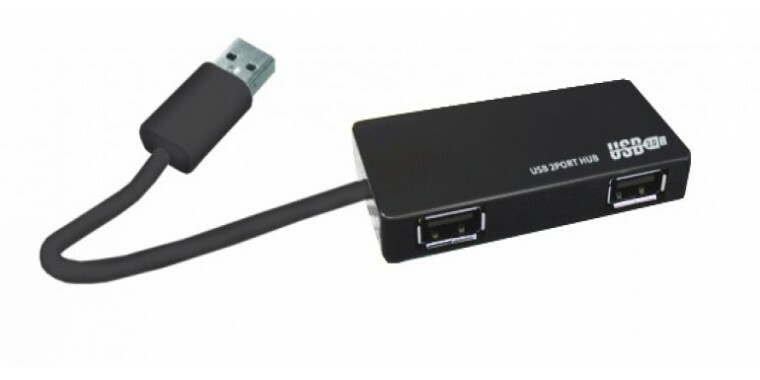 For this we recommend the use of the additional HUB to make a USB port for one external hard drive remains free! 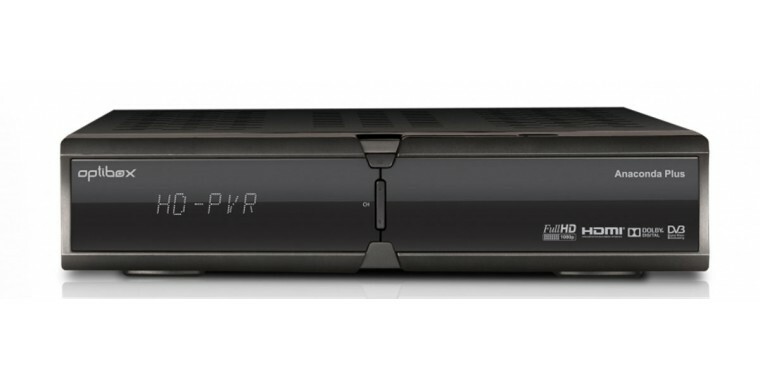 This Linux device is not only a multimedia Full HD satellite receiver but also an Internet IPTV client. 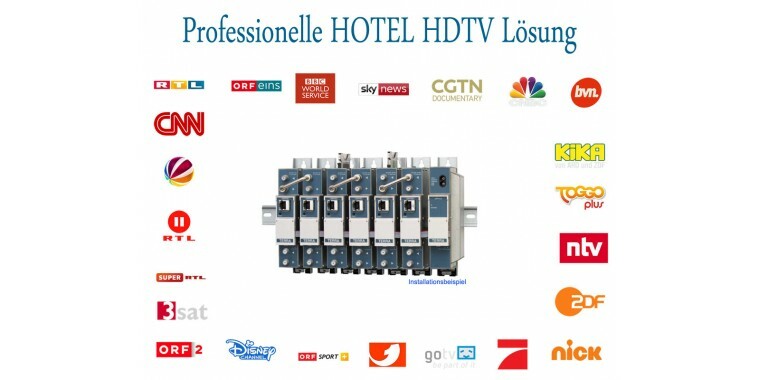 Thus, all freely available InternetTV content on the TV set can be played worldwide - even without SAT reception. Thanks to the Linux operating system, the device is extensible and individually configurable. 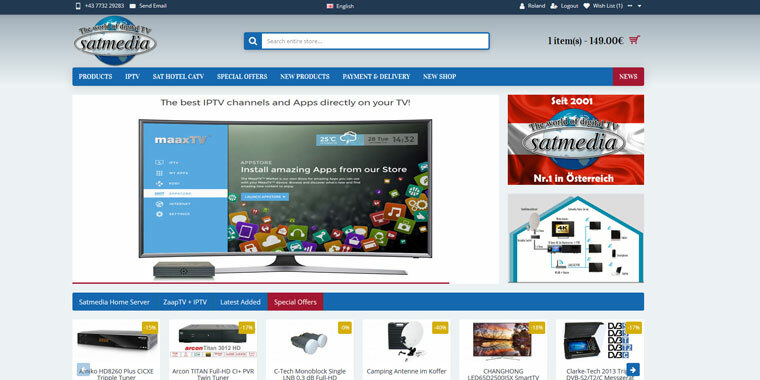 The built-in CI interfaces provide space for PayTV and the built-in card readers are Conax compatible. The network interface can also be used to connect NAS network hard disks or computer shares to the device. Also the full access from the PC to the device via the network environment in the WindowsPC is possible! NEW PRODUCT - 4GB USB stick for external operating system for Optibox Hybird Receiver !! Turn your ..